As woodworkers may of us aspire to include beautiful joinery in our woodworking projects. For many, that joinery is influenced by local sources of inspiration. We welcome an unusual opportunity at our next meeting and are hosting a presentation related to Eastern joinery from visiting master, Taeho Kwon. Taeho will be discussing the long path that eventually lead him to teaching Eastern joinery techniques at The School of Fine Woodworking in California. Some of those experiences are from learning advanced Eastern joinery techniques in Korea while he was attending The School of Traditional Korean Building and while restoring traditional Korean houses and temples. Taeho now teaches a number of various classes related to Eastern design. During his visit to our Guild, Taeho will be teaching a class to create a coffee table/sitting bench using Easter joinery. 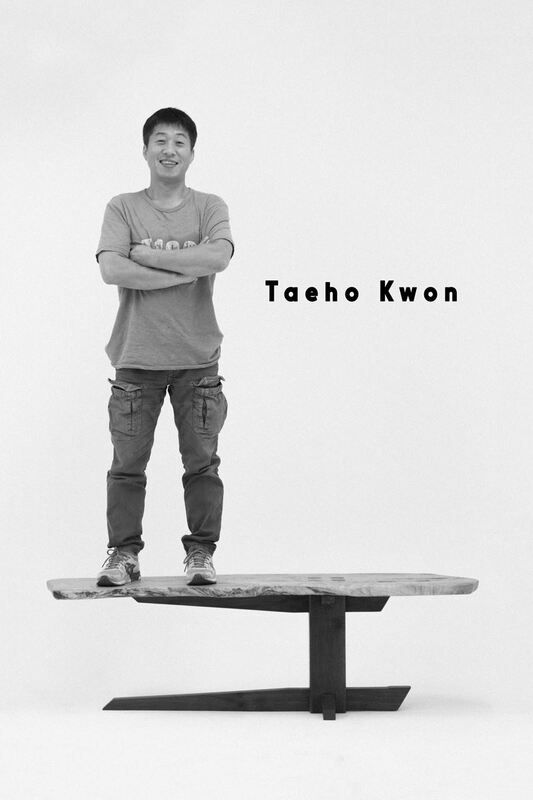 Taeho Kwon attended East Carolina University majoring in Commercial Arts to become an interior designer. His true goal was to make his own designs, instead of hiring other makers. To achieve this, he applied for jobs out in the field and started working on fine carpentry. He learned everything he could from framing to exteriors, anything that would improve his skills. After learning and practicing for 12 years, he decided to take a step further and extend his understanding of joinery. In 2010, he traveled to Korea and attended The School of Traditional Korean Buildings, earning a Certificate of Maintenance and Restoration for Korean traditional buildings. He learned to make Buddhist temples and a “King’s Palace.” Since then, he has spent numerous years gaining experience on the maintenance and restoration of Korean traditional houses, as well as temple buildings. He focused on temples because he wanted to improve his knowledge of joinery and the secrets of making them last for thousands of years. In temple building, there are three times more different joinery involved than in fine furniture building. His plan has been to utilize this advanced joinery in his own furniture design and making, which is represented in his sitting bench/coffee table creation. Be sure to bring your show-and-tell items to share along with any raffle items you may want to contribute! See you at the Multnomah Arts Center (MAC) on April 16. Social time starts at 6pm with the general meeting starting at 7pm. The board meeting will be held in room 7 at the MAC from 5:30-6:30 for anyone who would like to attend.